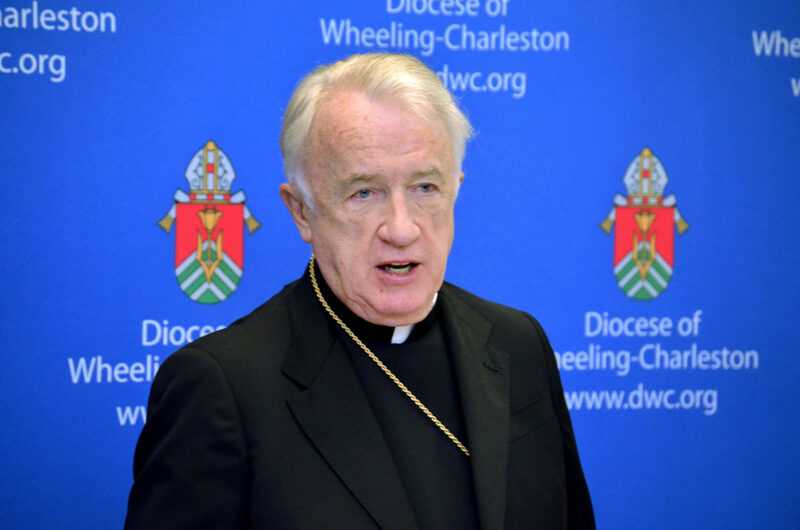 PARKERSBURG — The Diocese of Wheeling-Charleston said Friday it didn’t include its former bishop among lists it released the day before because allegations that he had sexually abused children were not credible. During the 2012 criminal trial of two other priests in Philadelphia, two witnesses and a prosecutor alleged that Bransfield sexually abused children. Bransfield has denied those allegations. “As is pertains to the current investigation of allegations against Bishop Michael Bransfield for the sexual harassment of adults: The allegation does not involve a charter issue and would not be listed for that reason,” the spokesman said. The lists the diocese released Thursday afternoon included 31 priests who it said had been credibly accused of sexual abuse against minors or who had other credible allegations regarding the Charter for Protection of Young People. One list included priests who had been accused while serving in the diocese. A second list included clergy members who had a credible accusation and had worked in the diocese. However, those accusations had occurred elsewhere. Thursday evening, a regional leader of a support group for those abused by priests sent an email to the media asking why Bransfield had been omitted. “We appreciate this move by church officials in West Virginia, especially for including the names of priests who served in West Virginia, but were accused of abuse in dioceses outside Wheeling-Charleston,” said Judy Jones, Midwest regional leader of the Survivors Network of Those Abused by Priests. Bransfield resigned in September amid the allegations he had sexually harassed adults. Pope Francis accepted his resignation. Archbishop William E. Lori of Baltimore was appointed apostolic administrator with the instruction to conduct an investigation of Bransfield. “That investigation is still underway and we cannot comment further on it as it is still open,” Bishop said.